We’ve shared info about a number of Nashville home/decor/antiques shows — including two just last week, the Nashville Lawn & Garden Show and Nashville Old House Fair. It’s a busy time for Nashville home buyers, Nashville home sellers and home renovation, so no surprise that it’s a busy time for these kinds of events, too. On that note, we have a sizable, brand new event coming up this week: the Nashville Home + Remodeling Expo, downtown at the Music City Center March 10 through 12. At the three-day expo, you’ll be able to browse booths from more than 150 exhibitors — anything from Nashville-based kitchen and bath remodeling companies to local interior designers and art dealers — and catch talks from local home-related celebrities. 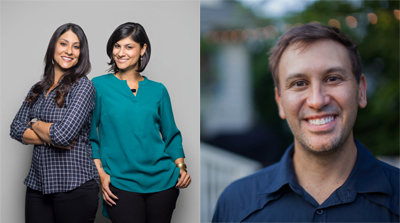 On the latter list: a triple-shot of Nashville-based TV home-show stars. On Friday and Saturday, twin sisters and Listed Sisters stars Alana and Lex LeBlanc (who also lead East Nashville home decor shop LAVA Home Design) will be talking real estate and decor. On Sunday, Troy Dean Shafer — the star of the DIY Network’s Nashville Flipped, and owner of the Nashville home renovation company of the same name — will offer some insight into historic homes and construction. They’ll be joined by other local talents from the home/decor world, including fellow TV face/interior designer Denise Simons (of NewsChannel 5’s LifeStyle With Denise Simons) and Ethan Shane of high-end florist OSHi Floral Design. 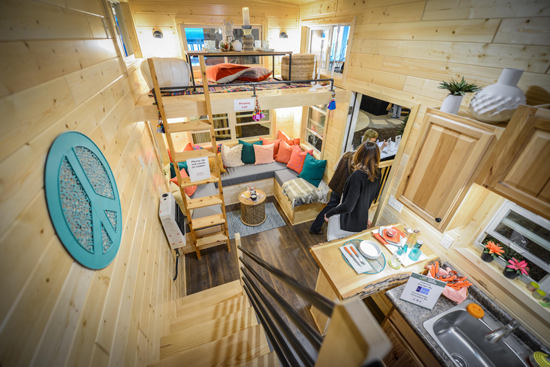 Added fun if you’ve been really intrigued by the Tiny House movement: a Tiny Home Village will be on site, and yes, you’ll get a chance to tour a bunch of those minuscule abodes to see just how cozy you’d be willing to get. If your plus-one gets bored easily, worth keeping in the back of your mind: They’ll also have an interactive game room from Nashville Billiard & Patio, with pool tables, shuffleboard places to sit and other escapes from the home-stuff exploration. 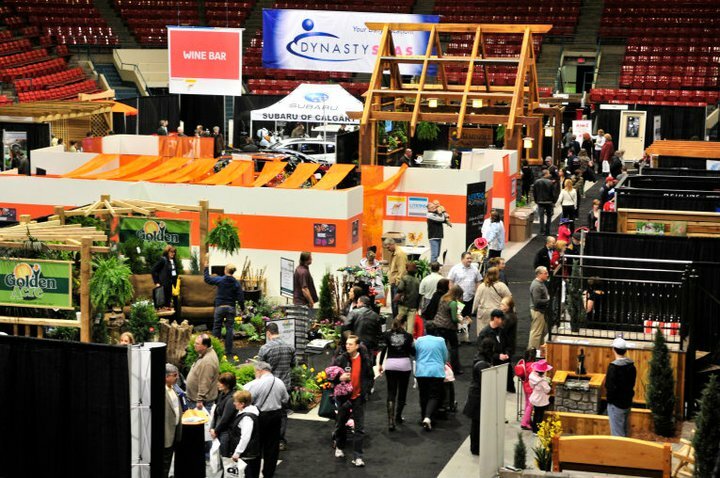 If you’re as home decor/design-obsessed as we are — or if you’re thinking about renovating or taking on some building projects — the Nashville Home + Remodeling Expo seems like a worthwhile few days. Tickets aren’t pricey, either: You can buy yours online for $8, or $10 onsite. Lots more info and details at nashvillehomeandremodelingexpo.com, including a full list of the exhibitors. If you end up there, please tag us in any photos you post — we’d love to see what you find (and who wins the billiards tournaments). We’re at @ACREstate on Instagram and Twitter, and ACRE of Benchmark Realty on Facebook. Any Nashville-area real estate things you’d like to talk about — buying a home, selling your home, etc.? We’re always glad to help. Just give ACRE a call.